In 2032 AD Earth is the victim of an alien invasion and the human race is almost wiped out, but humanity will not go down without a fight. Nineteen years later the last hope lies in a girl that goes by BRS. She was created to battle these aliens and free what survivors that are left on Earth, but did she awaken too late? 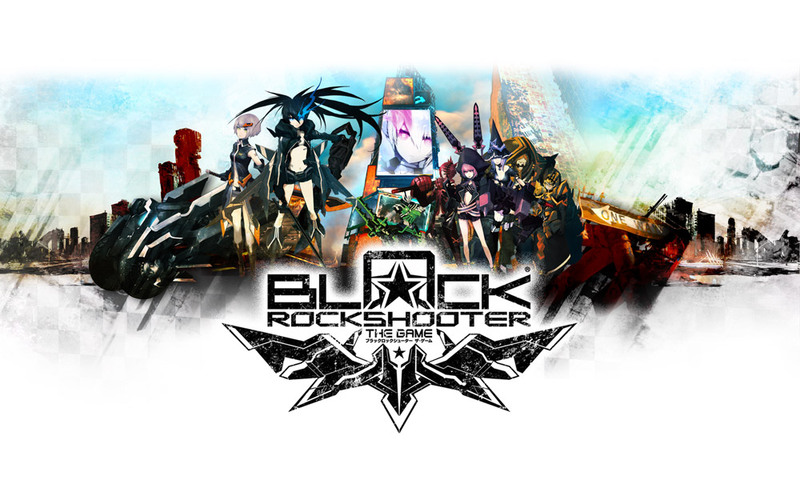 Discover the mysteries behind BRS and unlock the story of what becomes of the human race in Black Rock Shooter the Game. Gameplay is pretty much open area with monsters on the map. When you see or they see you one they will aggro and in the event of touching a enemy you’ll enter the battlefield. 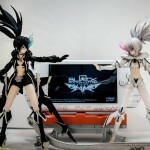 When you enter a battlefield BRS has three options, Attack, Block and Dodge. Under her HP bar is a “Heat Gauge” that will start to fill up from using the Attack or Dodge, if that bar maxes out you’ll enter a “Over Heat” incapacitating BRS for a short time. The controls are very responsive but there is a slight lag between each shot set, also when using Dodge you can shift from one side of the screen to the other to evade attacks. You can control where you can shoot with the D-pad or thumb stick, or you can use the “lock on” for an easier time killing your foes. Using the L trigger will bring up your item menu that will stop the game and let you sort through what you need. The R trigger that brings up your special move list. The special move list can be edited and up to four moves can be added. This battle system is fun but at times it gets kinda repetitive until you unlock some of the fun special attacks. So till then just go with what you have and replay some of the missions to complete objectives since some of them pretty much require the special attacks or you can’t find one of the monsters. Each Mission set has a list of challenges or objectives to complete. Each one you do will unlock status upgrades, power ups and special moves. Some of these objectives are as simple as “Win 4 battles” or some will unlock more of the story and mystery behind BRS. After you clear the stage you can re-enter the same stage for a “Hunt” mode. In this you can unlock more challenges by clearing each objective, after that you are given an “Extra” mode that allows you to re-fight the boss of that stage but at a higher level. -There are some levels that are really hard to see spots that you need to go, so you’ll be running in circles for hours. -There are a limited amount of armor and weapons available, by this you only get access to maybe a handful of new cannons and outfits/armor. 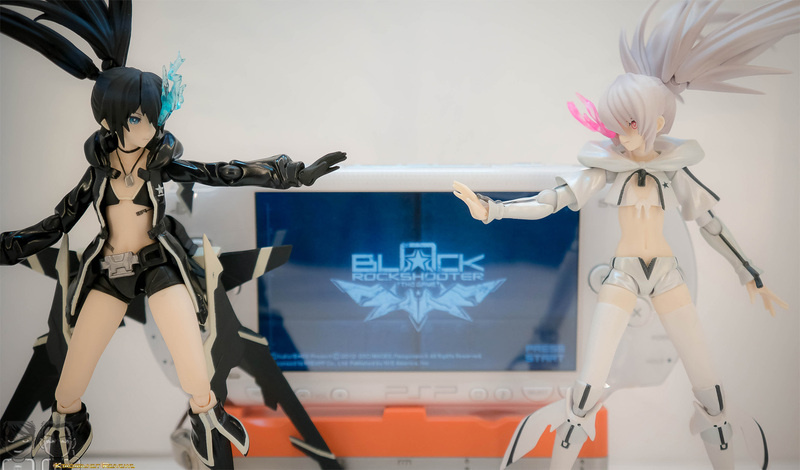 -The US and EU launch didn’t get a hard copy, this is my own opinion of course but I really wish they could have release a hard copy of BRS. 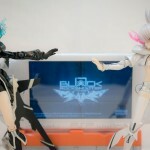 -There are plenty of missions to keep you playing for a while plus more challenging boss characters. -The mini games are fun yet challenging, I wish there was more. -I liked the story, seeing the human race so close to extinction. I did wonder, how were they going to procreate with only 12 guys. 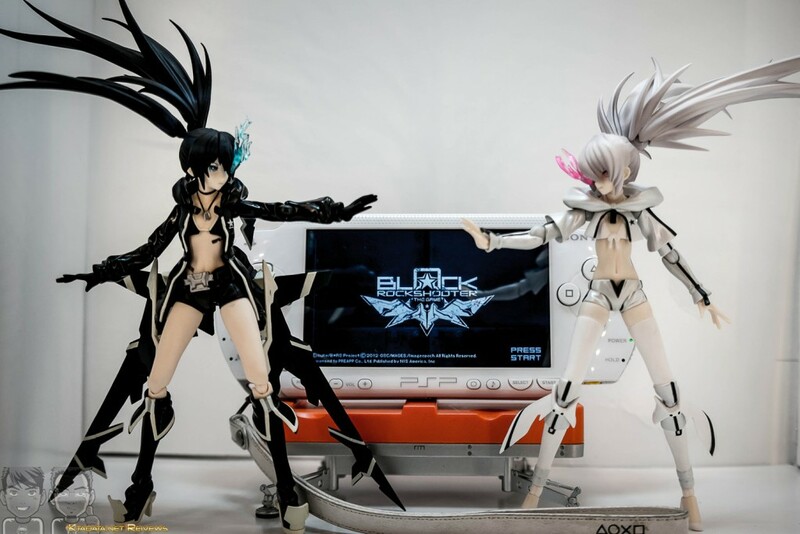 If this review sparked a interest in BRS the Game then I recommend picking it up, it’s a fun game with a very high replay value with trying to collect everything and beating the extra bosses.